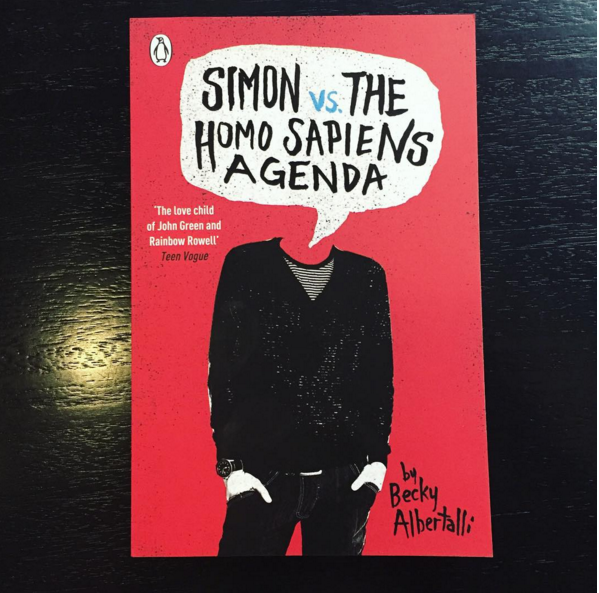 Anyway, for our final month of 2 books, I picked Simon vs. the Homo Sapiens Agenda. We had this book scheduled for earlier in the year but had to push it back because of financial reasons. (Books are expensive, yo!) I've heard GREAT things about this book, and things like "best book of the year" has been casually thrown around on goodreads so I thought it was necessary we read this one. Heather chose The Rest of Us Just Live Here. 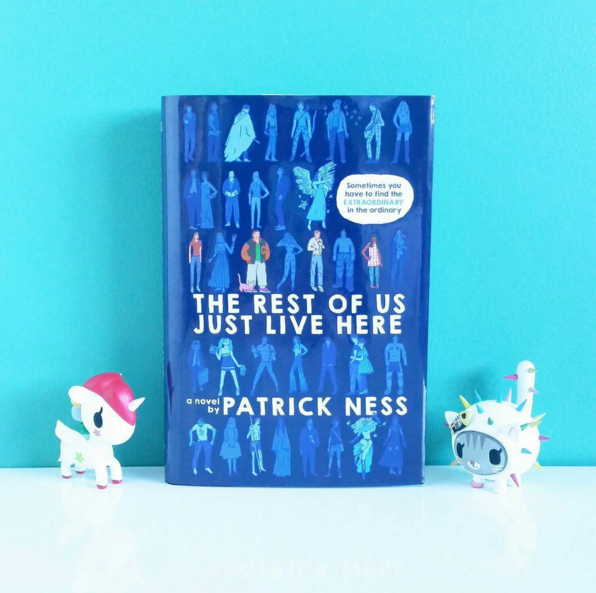 She is a fan of Patrick Ness and sadly, this will be my first encounter with him. I have bought several of his books but just haven't had time to read them so I'm pretty pumped to finally read something by Patrick. 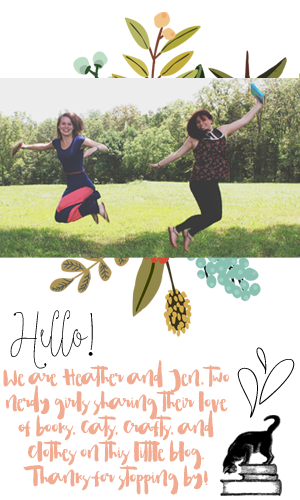 I know 2 books seems like a lot to take on during the holiday season, but if you have the time, come read and talk books with us!